FirstSlice Media is a viral content site that focuses on using celebrity influencers (e.g. Steve Aoki, Dan Bilzerian) to drive traffic to the website’s content, resulting in viral sharing by the influencer’s social media following. 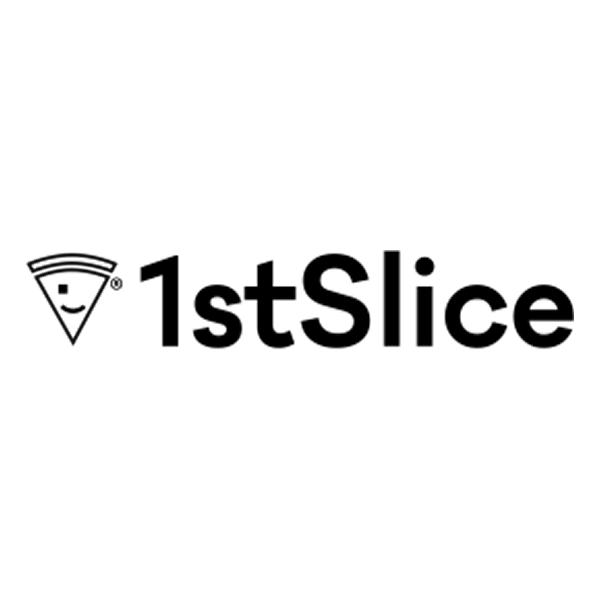 The early stats are impressive, in the four months since launching, FirstSlice generated over 100 million page views and monthly revenues greater than $40K. 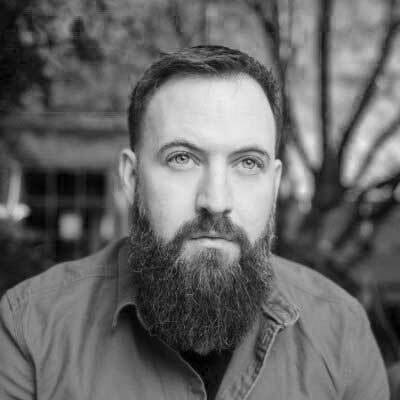 Gerard Adams (from EliteDaily) invested in the company and will fill a Board seat as an on-going advisor based on his in-depth experience in the space. We expect CPMs to increase in the future as the company introduces brand sponsor revenue. The team plans to integrate e-commerce/merchandise to the platform in 12-18 months. Potential buyers would likely be media companies that want the additional traffic/revenue, or publicity via celebrities.